Source: I received a copy to facilitate my review. The opinions expressed here are my own. I have reviewed many of this author's books and love them. The idea behind and within this book is great. I do feel the story could have been a little more developed. I will recommend it because as I said the idea within for getting your child to give up their pacifier is a great one. This is just one book in a series about the senses. The author has done a great job of teaching about the sense of touch. 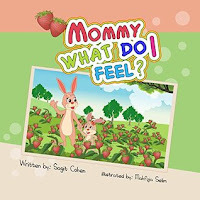 The book is word friendly in that it is an easy independent read or can be understood by the youngest child being read to. I definitely recommend this book. This is a great story to tell your young children when they ask where they came from. It doesn't answer the physical question, but it does let them know that a lot of thoughts, love and planning went into making them. I really enjoyed this book. that since it is for children, most of them won't understand the dialect. It would have been better to throw just a couple of those types of words in and used standard language for the rest. For this reason I didn't rate it as highly as I usually do. 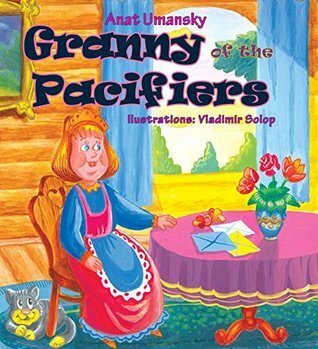 It was a good book, I just don't think a lot of kids will understand the language used. Source: I received a copy to facilitate my review, The opinions expressed here are my own. One of the hardest things for kids to understand is the concept of time. A young boy in a village keeps hearing phrases about time: "running out of time", "living on borrowed time". He believes if he can stop the hands of the church clock that everyone will have all the time they need. Read this wonderful book where this author addresses this issue and see what lesson young Anthony learns. 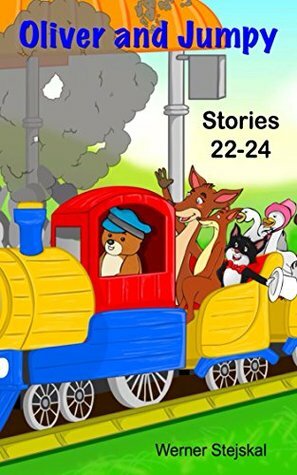 Story 22 finds Oliver and his friends on a train ride adventure. They are taken through many fantastic lands and find themselves on a rollercoaster. Story 23 finds Oliver with a case of the hiccups. The only way he can get rid of them is to climb a mountain where a special bird lives. Their babies are born with hiccups and the nectar from a special flower. 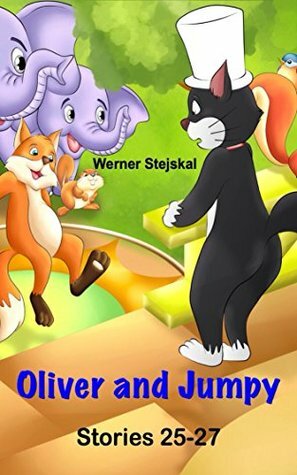 Follow Oliver on this adventure. Story 24 Oliver is spending time with Joey while his mom goes shopping. After eating breakfast they go out on a boat to go fishing. Follow them on this fishing adventure. Story 25 finds Oliver with his owl friend Ollie. Ollie Owl was the wisest creature in the forest. He would sit on Oliver's porch and creatures from the forest would come to him for advice. When Oliver's ring goes missing Ollie tells him how to figure out where his ring is. Story 26 Oliver receives a note his sister has had kittens. She would like him to visit. This means he and his friends will need to travel across a desert. 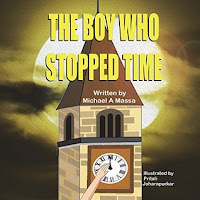 Read to find out what happens to them on their trip. Story 27 Oliver visits a local castle just to explore it. On this trip he meets a lonely ghost who lives in the castle. He plays cards with him and several others who live there. He agrees to return if they agree to help him with Trick-or-Treat. Is this a good idea? Read to find out. When it comes to authors who write about nutrition, Shir Guez is my favorite. 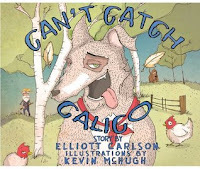 This is not your common picture book. 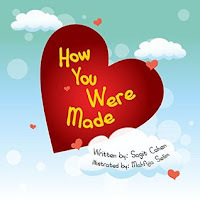 This is a book for parents to read to their older children or for them to read on their own. 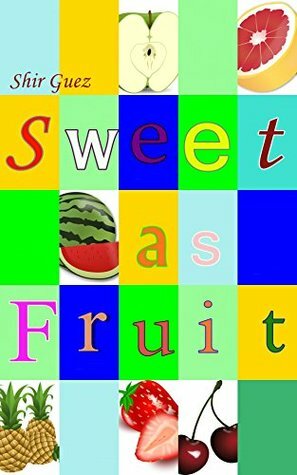 I loved this book because it teaches about different fruits and their importace to our bodies. One of the reasons I love her books is I always learn something new. This book was no different. She spoke about the Lychee fruit. I actually found some in an Amish market a couple of months back and loved them. Since I have put more fruit in my daily diet it is great to know how these fruits help my body. An excellent book I will recommend to all of my friends.